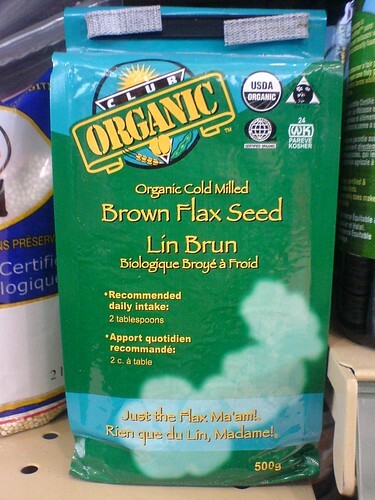 Organic Flax Seed | Papyrus Watch - Exposing the overuse of the Papyrus font. All those organic certifications must have soaked up the design budget. Although it's not really that bad...guess this is another case of Papyrus-Designer love.